In the previous article we considered the use of Dock’s seeds, grinding it into flour. In today’s article we’ll put this flour to use with two tasty recipes that you can try at home! Each one is very basic, requires minimal ingredients and is based on small servings. To make a larger batch, simply multiply the measurements. Shall we get started? 1/4 Cup Berries – Blackberry/Blueberry are Choice. 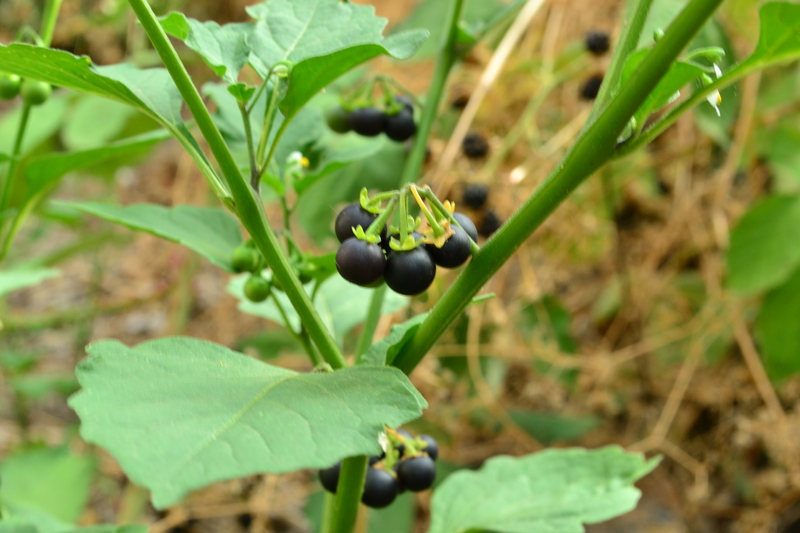 Although in this recipe I was confident enough to use Black Nightshade berries (Solanum nigrum). 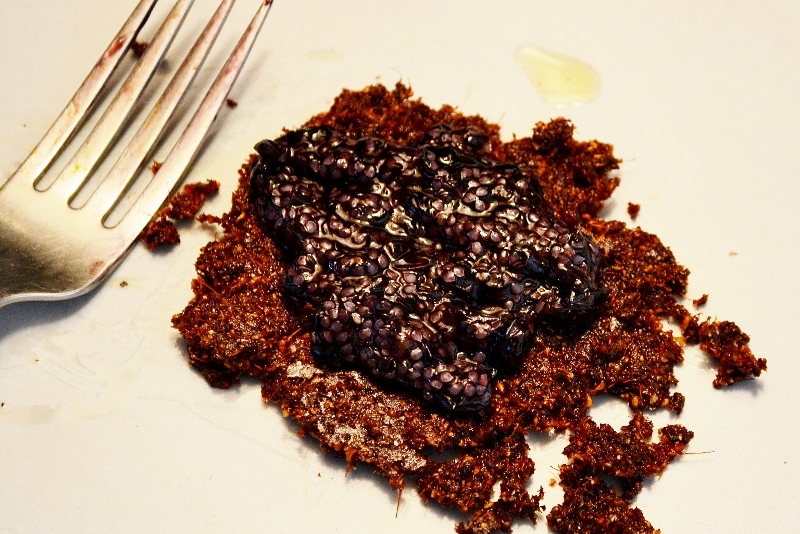 With a small sauce pan, add berries and cover with a light coating of either sugar or honey. Crush and Stir. Bring to simmer on a medium heat, stirring until it becomes a thick syrup. Remove from heat. In a separate bowl, add Dock seed flour and just enough equal parts water and olive oil to make a pliable “dough” (it will be crumbly). Carefully mold two flat, palm sized patties and place on a pre-heated/well oiled frying pan (med/high heat). Once each side of the patty is cooked to a golden brown, remove from pan and place on a plate. Add the berry syrup and enjoy! In a mixing bowl combine all ingredients minus the Chocolate syrup. Mix well. Again, mold flat palm size patties with your hand (will be crumbly) and place on a well oiled frying pan set to Medium heat. Cook well on each side (careful when flipping). Place each patty on a plate and drizzle with Chocolate syrup. Please keep in mind that these are very basic recipes and thus leave the door open for much more expansion. Thanks for reading. 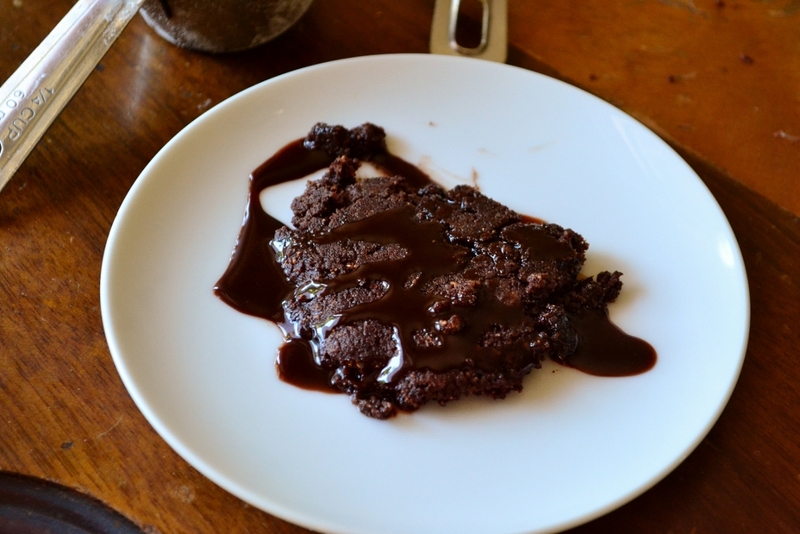 Please be sure to leave a comment if you tried this at home, or if you have recipes yourself that you’d like to share.